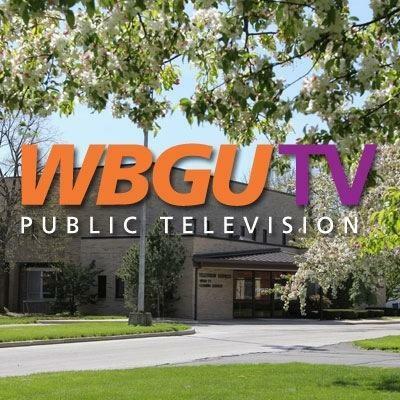 Bowling Green State University in partnership with WBGU-TV showcases its seventh season of BGSU Brain Game. The seventh season will continue airing through the spring of 2019! 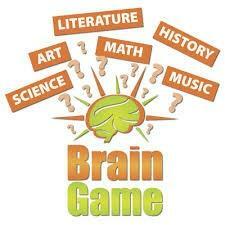 We encourage students, staff and parents to attend the taping of their school’s Brain Game competition at the WBGU-TV studio. Unfortunately, we cannot provide parking passes, but there is parking on the street adjacent to the Tucker Center for Telecommunications.